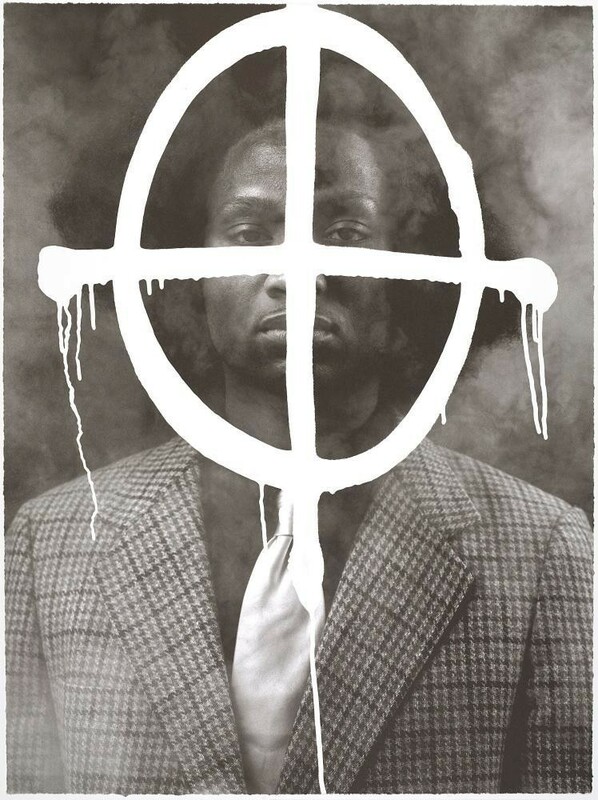 With eerie, welded sculptures, tar-coated gold panels and a menacing piano affixed to a tree, a set of black American artists is exploring the history of racially motivated violence in the US through a new exhibit at the Brooklyn Museum. The Legacy of Lynching: Confronting Racial Terror in America – now on view – traces the links between slavery, segregation and mass incarceration. James Baldwin once wrote, “Not everything that is faced can be changed; but nothing can be changed until it is faced,” and this quote acts as a sobering opener to the exhibit that’s later echoed in Glenn Ligon’s text-based works, which pay homage to Baldwin. 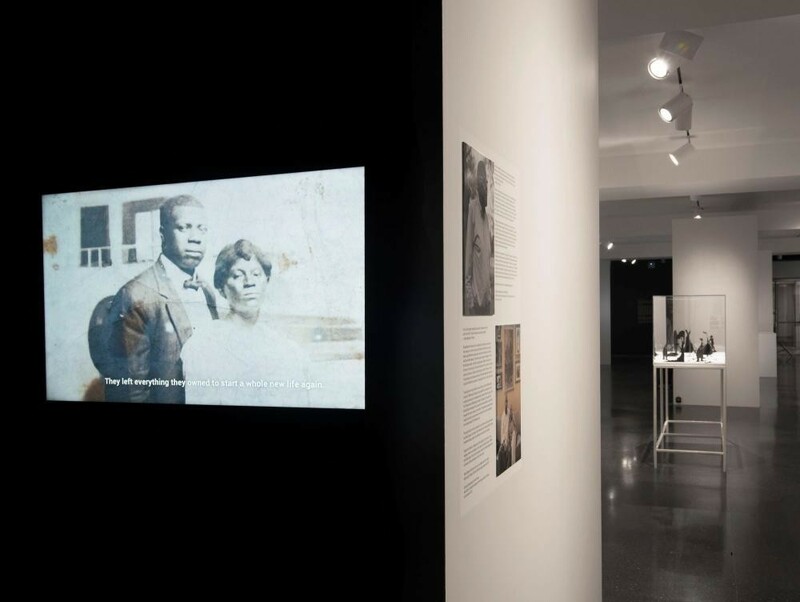 Organized in conjunction with the EJI, the show concretizes a detailed digital report on lynchings with an interactive map, audio recordings and original photographs. Among the pieces pulled from the museum’s permanent collection are works by Sanford Biggers, Mark Bradford, Elizabeth Catlett, Melvin Edwards, Kara Walker, Theaster Gates, Rashid Johnson, Titus Kaphar, Jacob Lawrence and Glenn Ligon. On view in a clear lacquer case, Kara Walker’s laser-cut steel sculpture of a lynching scene has a particular emotional resonance. For Mark Bradford’s lithograph Untitled, a series of shapes have been printed to represent, in combination, nooses – transforming an abstract pattern into a haunting tapestry of pain. As assistant curator Sara Softness tells the Guardian, “This work requires telling the truth in public spaces, signaling that this pain matters, and saying never again. Similar to Holocaust memorials in Germany or the Apartheid museum in South Africa,” The Legacy of Lynching memorializes victims and their families, while challenging complacency in the face of injustice.